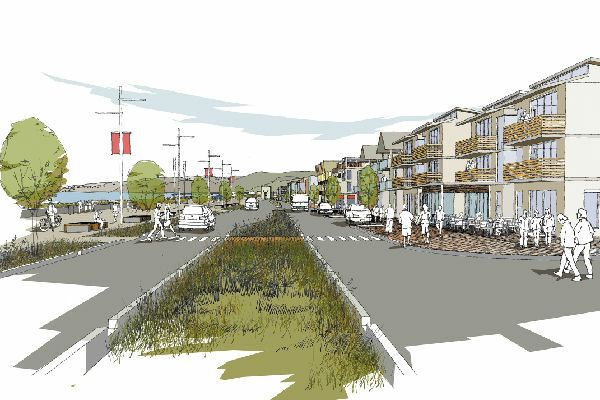 I support the Petone to Grenada Link Road. The main reason for me is better connection for Lower Hutt to Transmission Gully, and the redevelopment of the interchange with Petone’s Esplanade & SH2. Watch this video from NZTA which gives you an overview of the project. 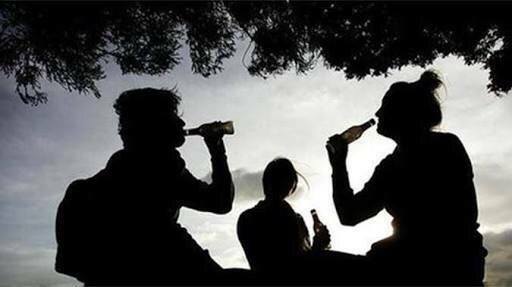 What are your thoughts on some or all public places becoming alcohol free zones from 9pm to 5am in Lower Hutt? Police currently have powers to stop drinking in public, but this bylaw would allow the police to intervene before an issue begins. While I don’t think we want to become and over-policed city I think we need to find a good balance. Having just recently returned from Paris, it was wonderful to see 100’s of people sitting along the River Seine having picnics, often enjoying a bottle of wine. The problem is how do you say that sort of thing is ok, but a bunch of people getting drunk at a park isn’t? The bylaw won’t include people transporting alcohol (I.e. Walking to a friends house, or going to a BYO restaurant). If elected in the upcoming elections I am looking forward to being part of this consultation with the public to see what issues people bring up. In part I support banning drinking in public places – but would like to hear from the results of this consultation process before putting my full support behind it. I am supportive for having a blanket rule across the city, and not designated to hot spot regions. It over complicates it for people working out where they can and can’t drink, and also problem areas will just shift to other areas not currently covered under the proposed bylaw – which could see a lot of time & money wasted constantly updating the bylaw with additional areas that become problems. Also residents nearby to the new problem areas won’t be happy that the problem has been introduced to their neighbour through the council’s decision to not include the entire city. Petone’s waterfront is one of the nicest parts of the entire Wellington region. For such an amazing space it is so underutilised at present. 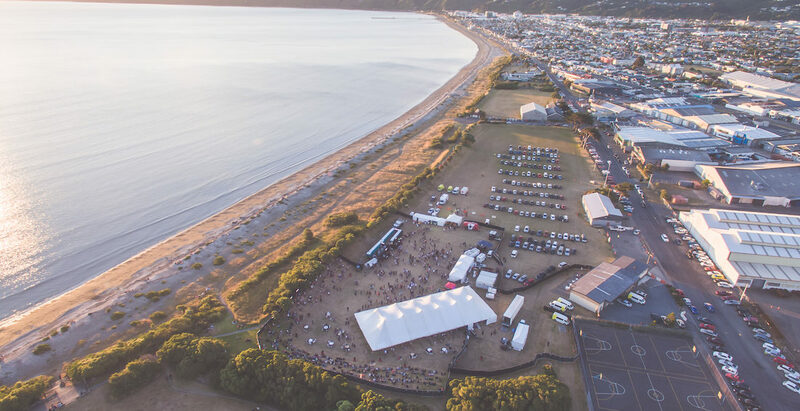 While I don’t want to see high-rise apartments dominating this area, I think with careful consideration of the environment & historic nature of Petone, The Esplanade could easily become an amazing place for both locals and those visiting our great city. 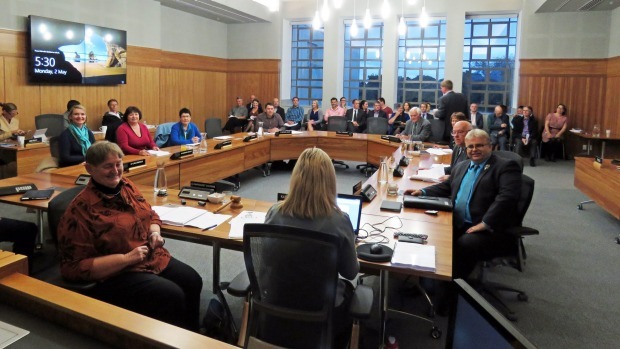 Hutt City Council has already approved the construction of low-rise apartments in this area, and with some smart city planning this space could be transformed. I believe this would have to be done in two stages, because at present it is one of the busiest roads. Especially heavy vehicles heading to Gracefield/Seaview – the largest industrial area in the Wellington region. If the Cross Valley Link Road finally goes ahead there is no reason why The Esplanade couldn’t become an amazing place. There is a real lack of creative spaces & connection between Petone and the foreshore. There is also a lack of sufficient lighting along the esplanade & the wharf. 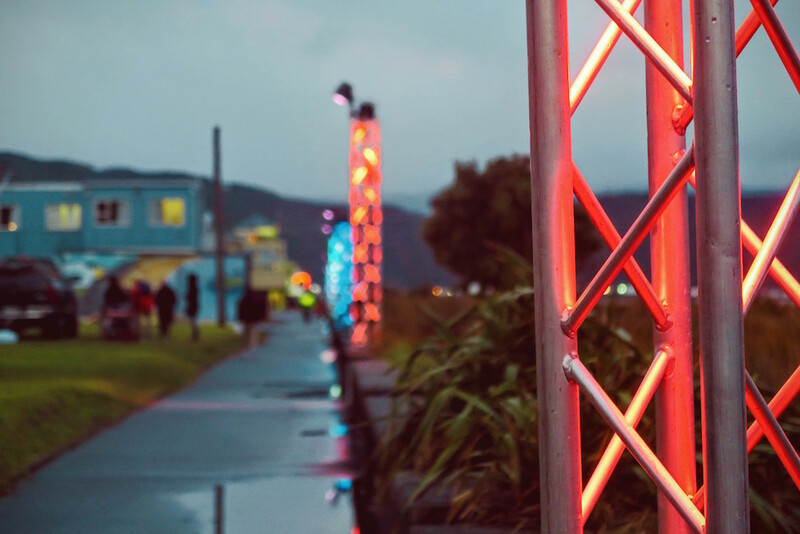 You only have to look at how amazing the area looks during Petone Winter Carnival, when lots of temporary lighting is brought in for the event. The Great Harbour Way/ Te Aranui o Pōneke is a walking and cycling route around Te Whanganui-a-tara, the harbour of Wellington. From Fitzroy Bay in the east to Sinclair Head in the west. Few, if any, opportunities exist elsewhere in the world to walk or cycle the entire coastline of a major city harbour, continually touching the water’s edge. While this has been confirmed by NZTA, construction isn’t meant to start till at least 2019. I’d like to see this happen quicker if possible. 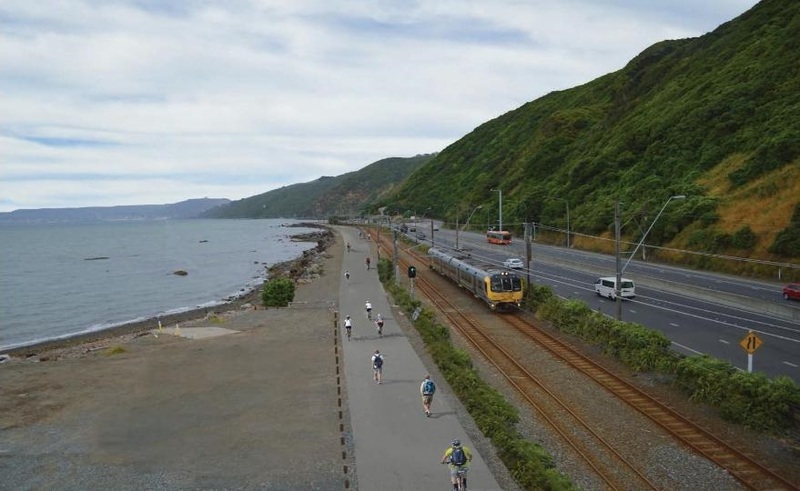 People don’t travel on bike between Petone & Wellington because at present you need to mix with SH2, once completed there will be a 3m wide path with 1m either side. It will be positioned between the existing train lines & the seawall. This will also protect the train lines in severe storms as we saw in 2013 which shut the entire line for some time, further adding to traffic problems. As well as completing this cycle way, I would also like to see Hutt City & Wellington City work together on a bike sharing scheme allowing users to take bikes one-way along the track. The distance for some is quite long, but one-way options would open this great route up to many more people. Once the Petone to Grenada (P2G) Link Road is built, there is projected to be an additional 3,500 vehicles using Petone’s esplanade. There needs to be a new purpose built link road between SH2 and the Eastern Hutt. 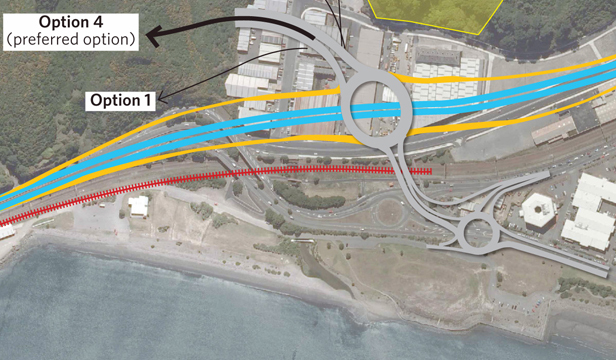 The importance of this Cross Valley Link road has long been disputed, for its low benefit to cost ratio – however once the new P2G road is completed, I believe the benefit greatly increases from having a new route for residents wanting to access Seaview, Gracefield, Wainuiomata and the surrounding suburbs. The traffic along Petone is already very bad, even without this additional load. The esplanade was never designed for this level of traffic. I want to see us utilise the waterfront area more. More parks, water areas, and hospitality options. Let’s reduce traffic on the waterfront, and find ways we can better utilise the esplanade. Voter turnout at the last election was the lowest it’s ever been, and if this trend continues – this election will break that record again. I believe the main reason people don’t vote – is they don’t understand what council does, how it does it, and why it is so important in their day-to-day lives. Over the coming weeks I am going to be producing a series of videos demystifying what council does. Tourism is worth $24 billion to New Zealand & I don’t feel the Hutt City (or the Wellington region) is doing enough to get it’s fair share of this pie. 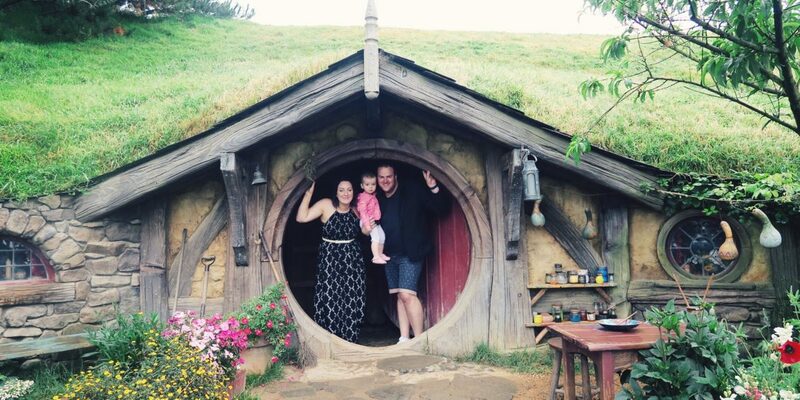 We need to look at ways we can get tourists to stop in the Wellington region on their way south, as just being the gateway to the South Island isn’t a good enough reason. I will have consultation with groups & individuals with ideas on what exactly it could be – from an outdoor water park, aquarium, luge track, or even a ropes course. We’ve got to be doing more not only for the people visiting our region, but for the locals alike. While the new events centre is undoubtably going to bring large conferences and events to our city, I want to see our council using public spaces for large events such as music festivals and concerts. The 2014/15 summer outdoor concerts at McEwan Park were highly successful for everyone involved, and I would love to see these (along with others) become permanent fixtures on the entertainment calendar. I want to establish a Business Incubator in the Hutt City for start-up businesses looking for a place to call home. A big hurdle for new businesses is the financial burden of finding a suitable lease & committing for 3+ years. Combine this with the expensive costs to fit the place out, and it’s no wonder why this puts a lot of business minded people off. I want to evaluate what level of council involvement is possible within the current budget. 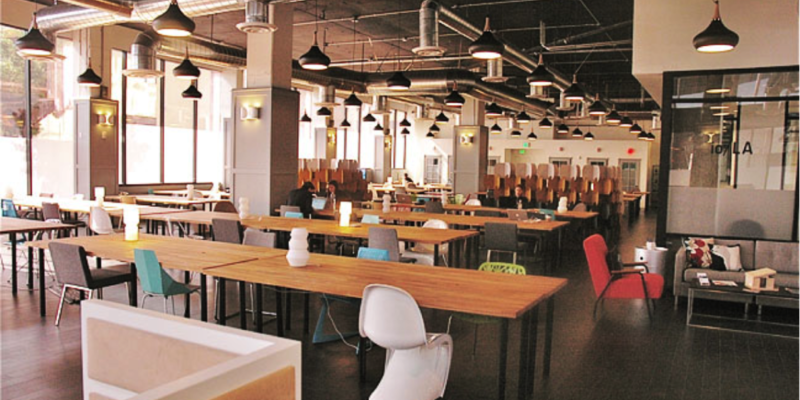 Anything from facilitating a shared office space where user pays, through to fully funded environment.